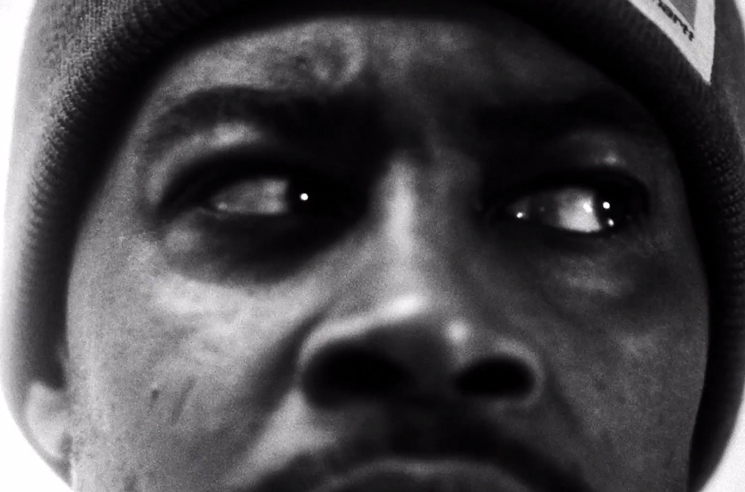 Danny Brown delivered his excellent Atrocity Exhibition last year, and has now shared a video for album cut "Lost." Directed by Matilda Finn, the grainy, greyscale clip finds Brown and a host of scantily clad associates cooking up some cash in the kitchen. Of course, it isn't long before some paranoia sets in. Atrocity Exhibition is out now through Warp. Watch the video in the player below.